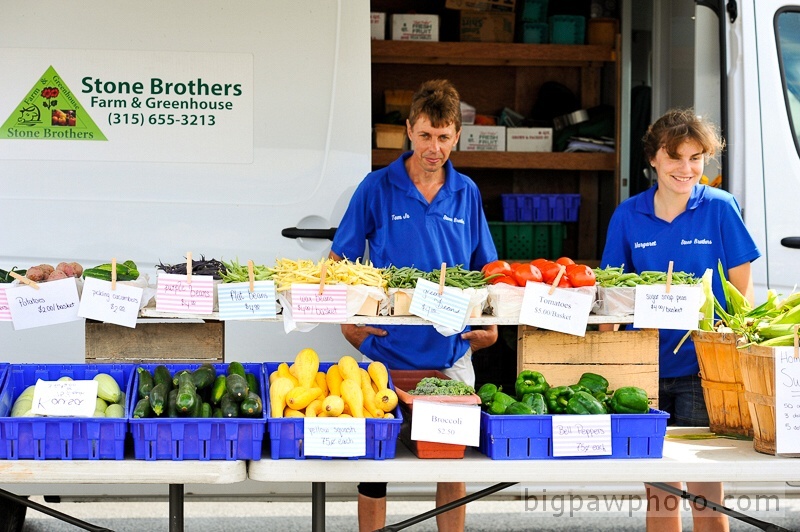 Your Best Source For Locally Grown Food! The market gives you a chance to meet your local farmers and experience the freshest best tasting products. Get to know your farmers and who grows your food. Everything they sell they produce, so you know it’s the best. So come out and support the local economy and give your taste buds a treat!